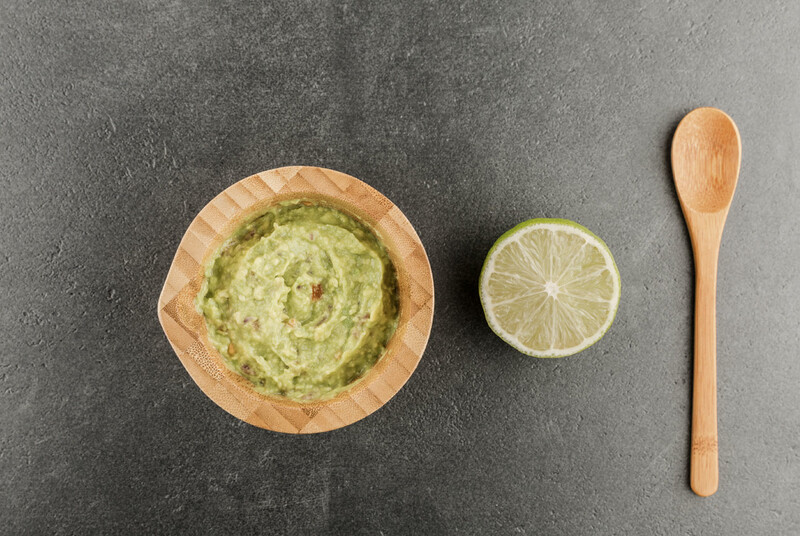 We pour our hearts every day into preparing an unmissable guacamole in our kitchens. 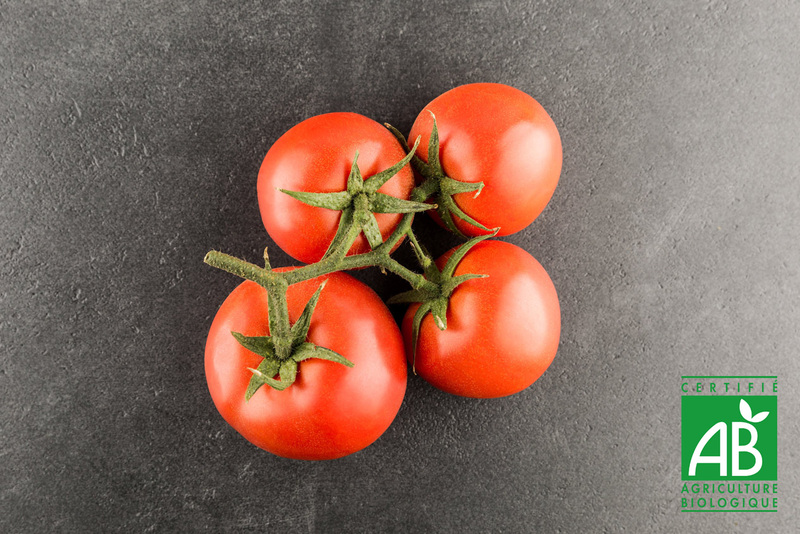 Bursting with flavour and freshness, all of our tomatoes are from organic farms. 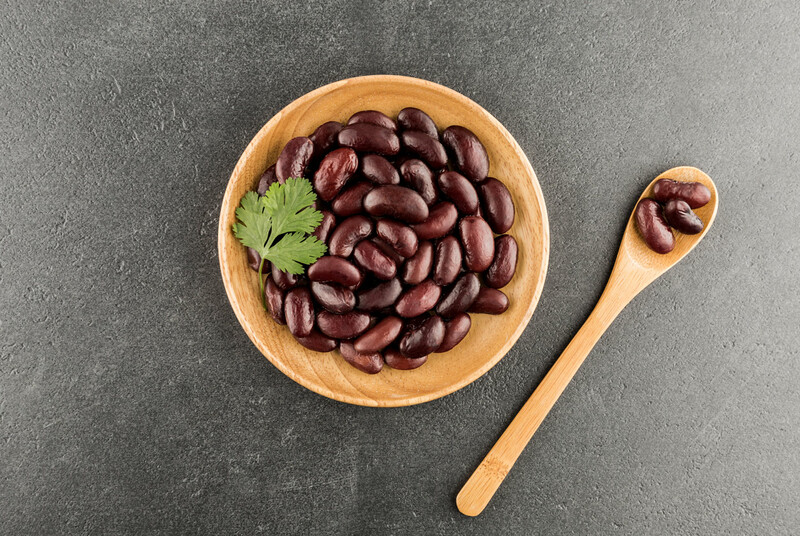 Kidney beans are to Mexico what bread is to France. 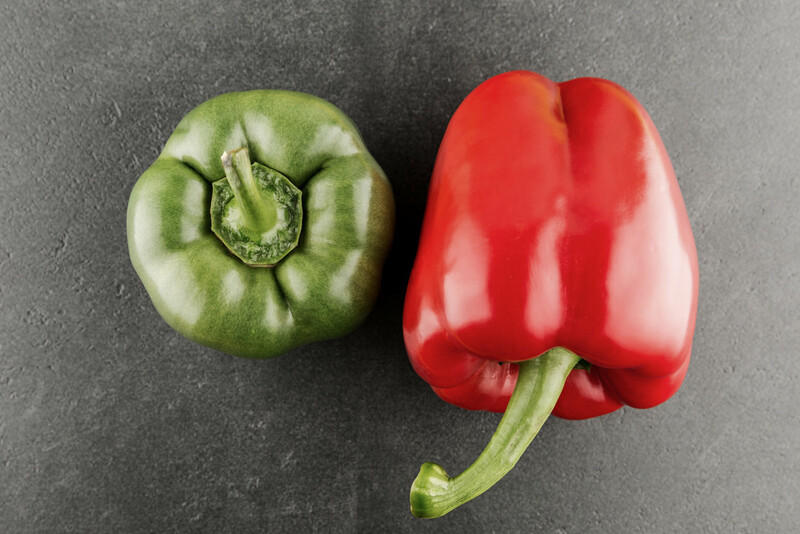 Red or green, peppers come in varying shades for unrivalled flavour. 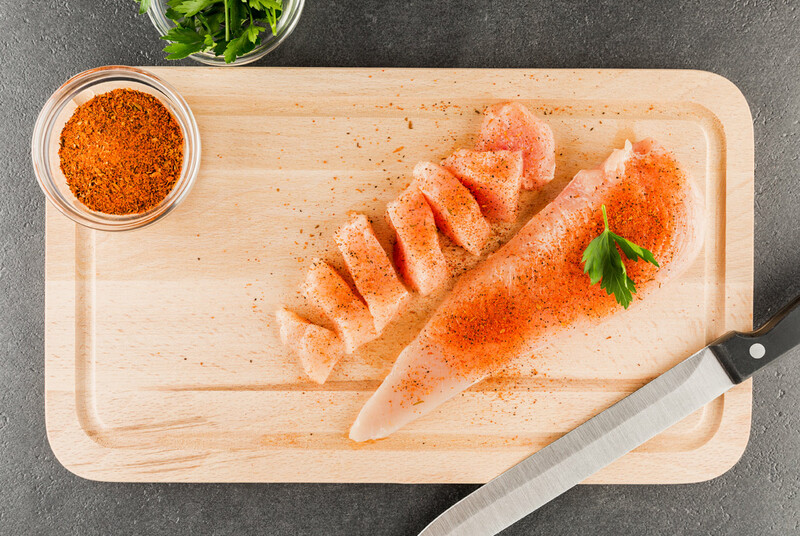 Our chicken fillets are sliced in our kitchens, marinated for long hours and cooked at the last minute. 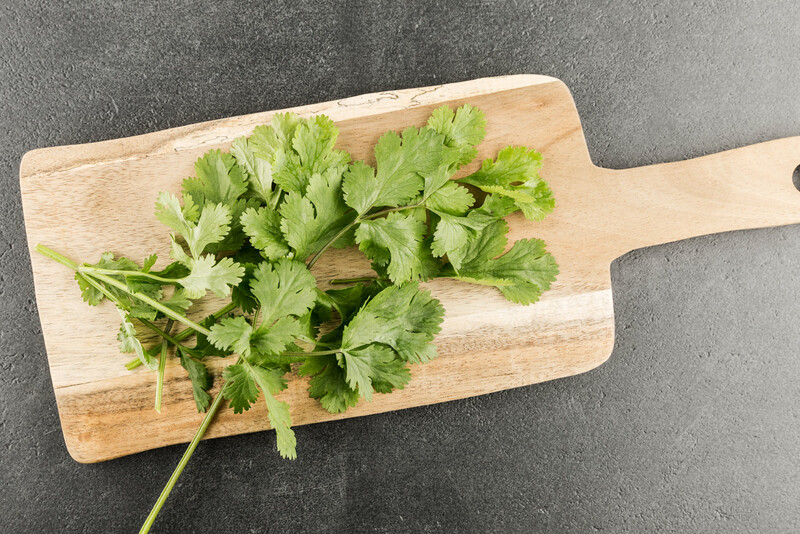 Chiselled throughout the day in our kitchens for maximum of freshness. 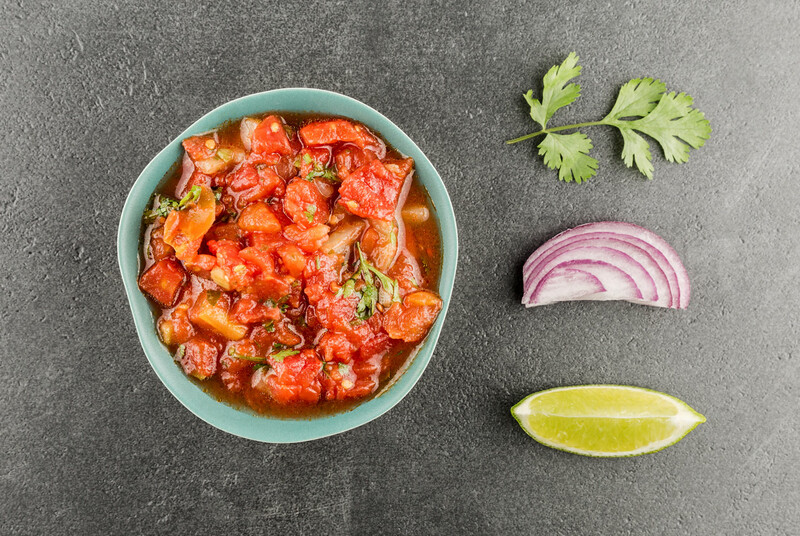 Our salsa simmers away each day with loving care in our kitchens to give our recipes — and your taste buds — added pep. 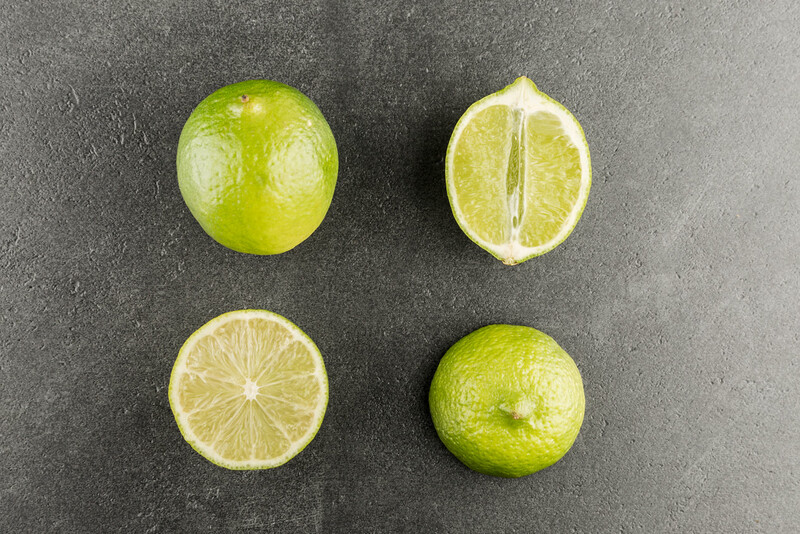 We could have opted for the yellow variety; but in Mexico they prefer green limes, which are more tangy.